Borth-y-Gest lies a mile west of Porthmadog on the estuary of the River Glaslyn. In the small harbour, around which the village is built in a semi-circle, a number of boats are moored in the summer, and a former slate storage shed now houses the Maritime Museum. Borth-y-Gest was, by the latter 19th century, already a minor centre for shipbuilding. A small number of sailing vessels, mostly schooners, were built there for the local slate trade. 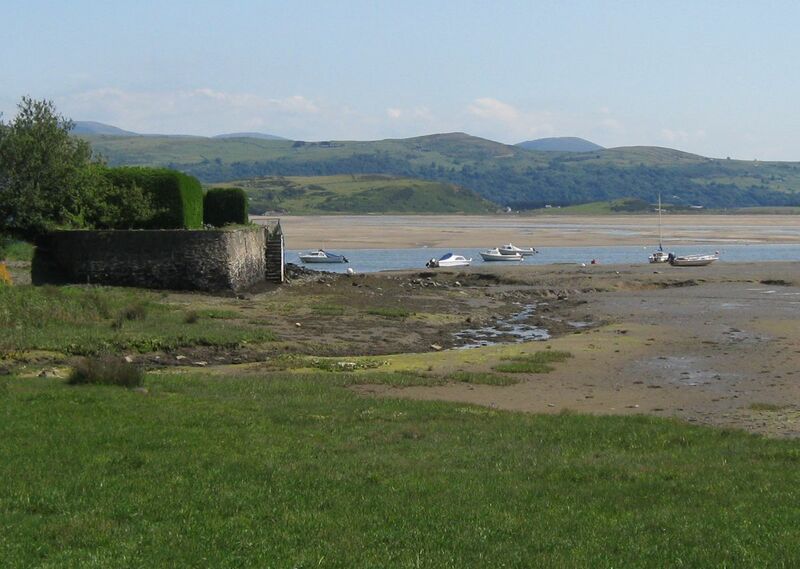 Ships were built in Borth-Y-Gest before Porthmadog was established and there were four busy yards here. Houses were built in the mouth of the harbour for the 'pilots' so that they could keep a lookout for ships that needed their attention. The houses are still known as "pilot houses". The small harbour only fills with water at high tide.